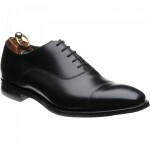 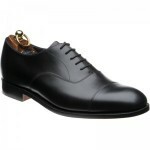 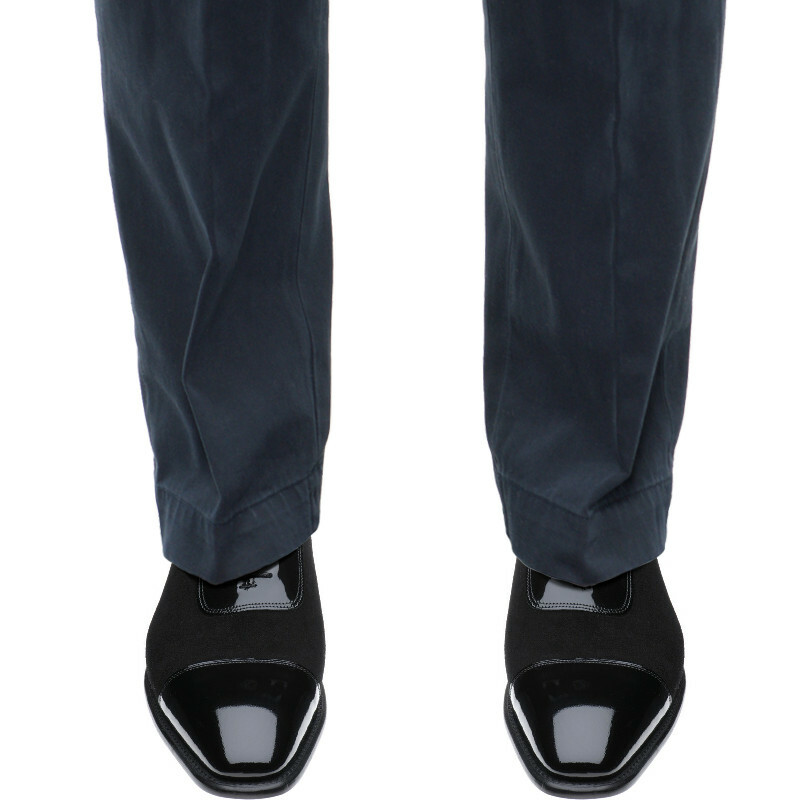 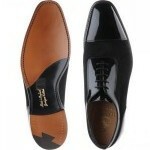 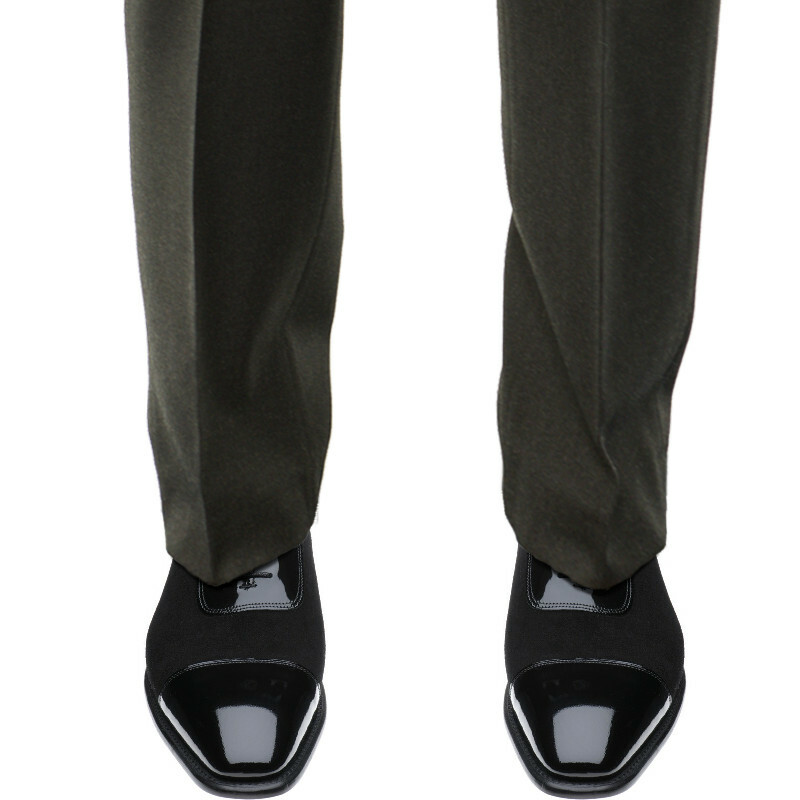 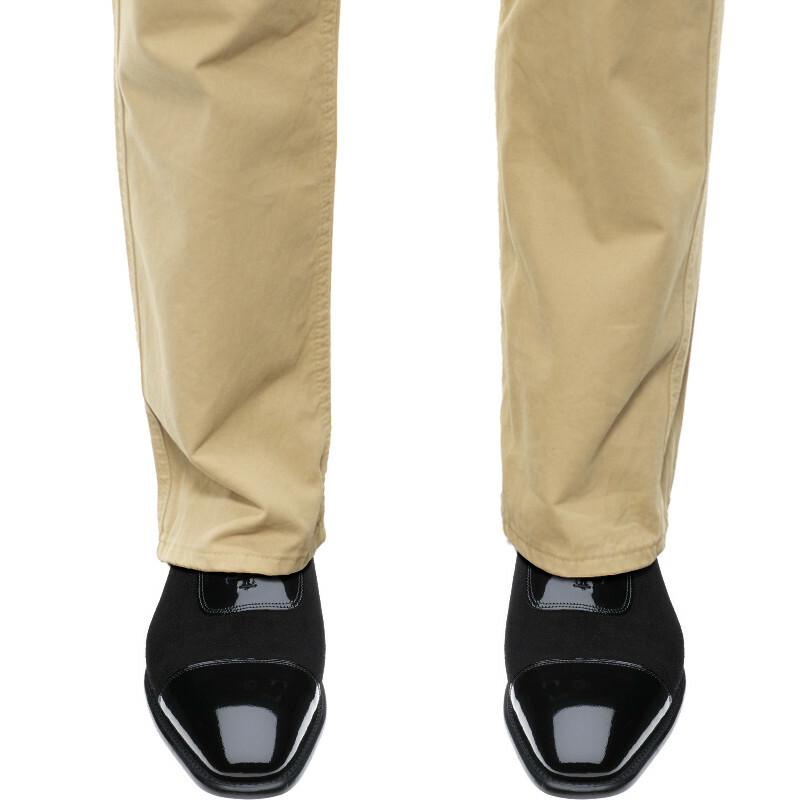 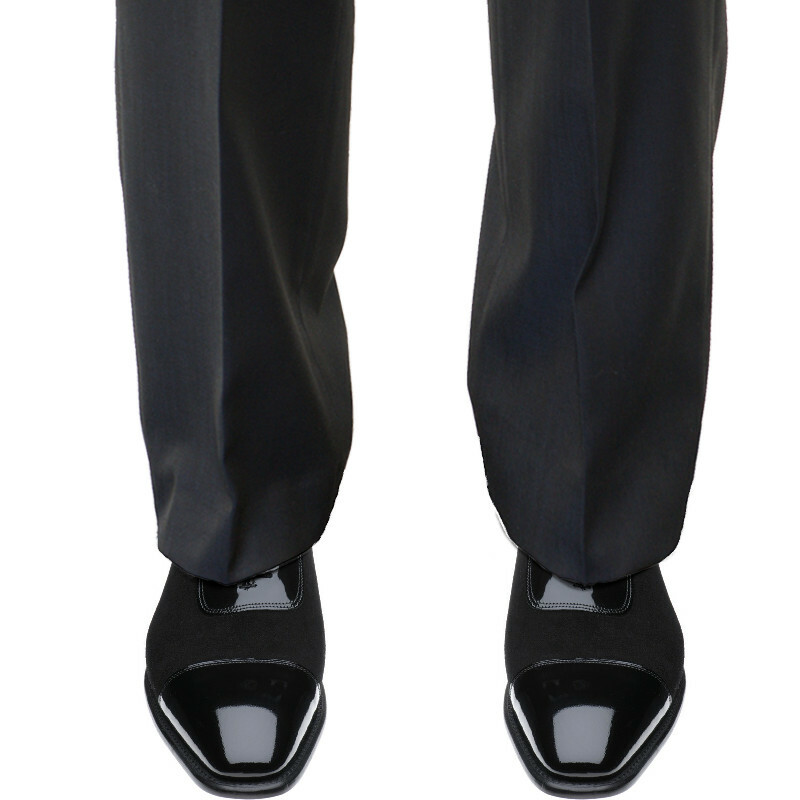 Herring Jive is a suitable shoe for any formal occasion such as a dinner dance, ball or awards ceremony. 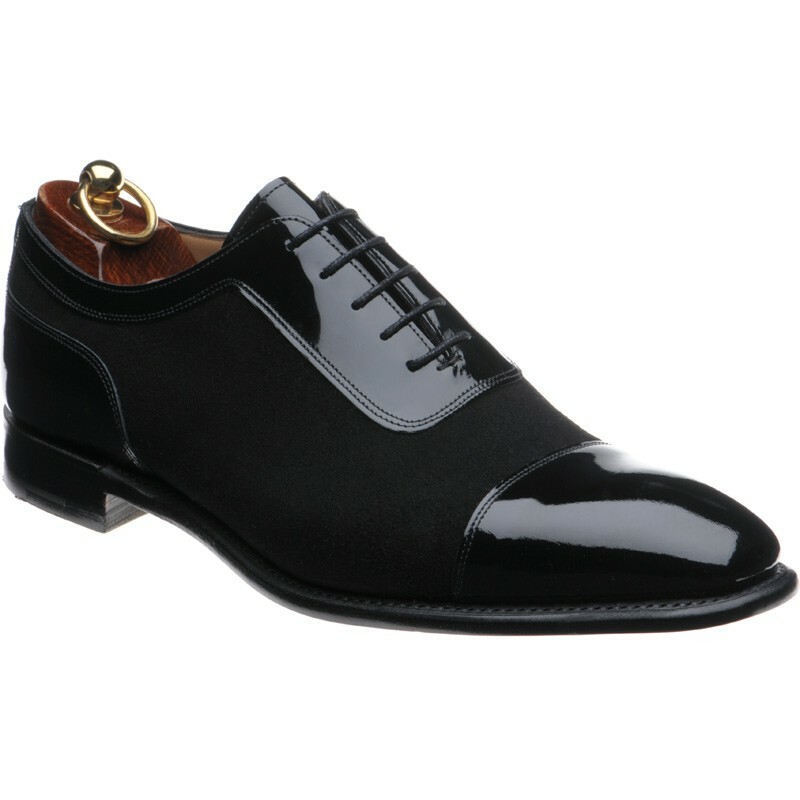 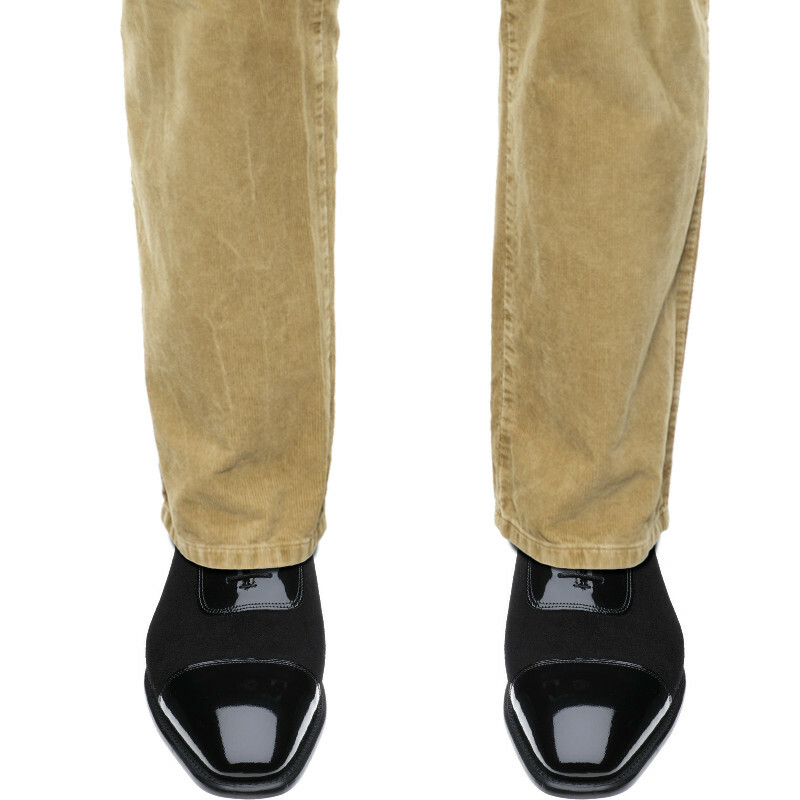 The patent toe cap and simple Oxford lines make it elegant, while the suede gives it a subtle difference. 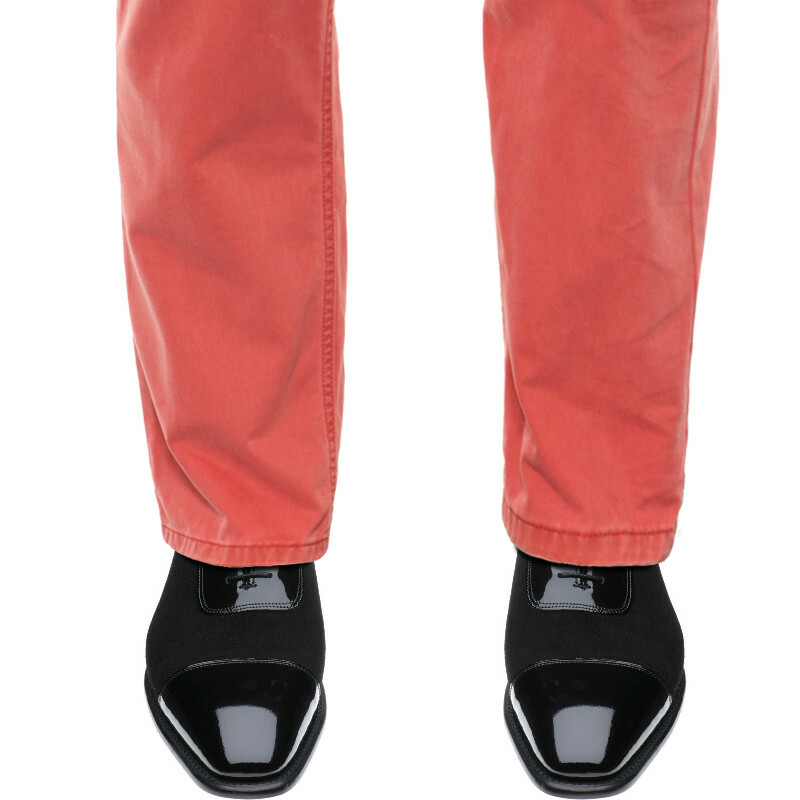 Formal doesn't have to be boring and plain, it can also be elegant and stylish with this shoe.